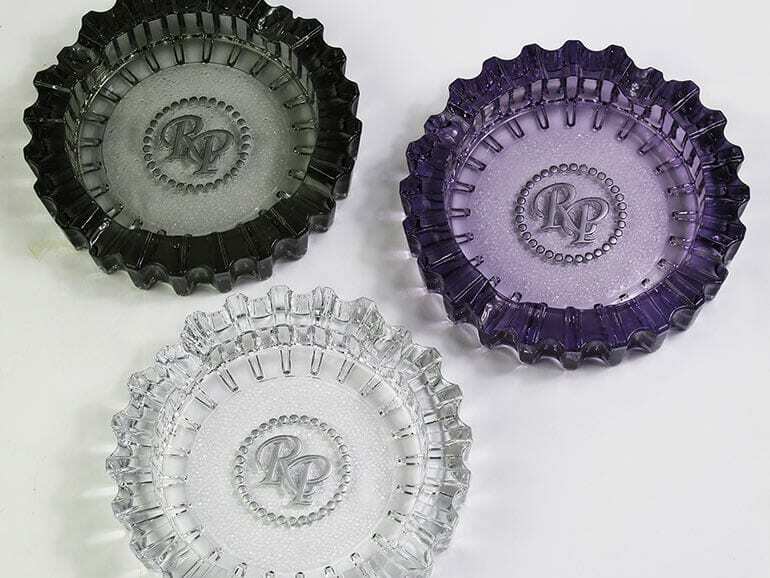 Rocky Patel Premium Cigars (RPPC) has reissued the Luminoso glass ashtrays in all new colors for 2018. Weighing in at 6lbs, 4oz, these dense ashtrays feature a broad 7-inch bowl with a 1-inch depth. The relaunched collection is available in three new colors: Smoke, Purple and Crystal. 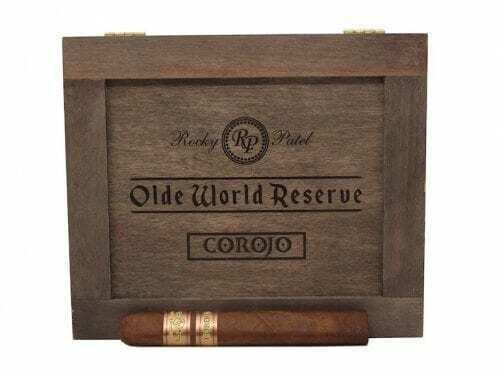 Each ashtray includes a silver “RP” logo displayed in the center of the ashtray’s bowl, painted by hand into the base of each piece.